59 Productions is a multi-award winning company of artists that combines technology and art to tell incredible stories, contributing to stage productions, museum installations, live music performances, large scale events and films. The team generates creative and technical ideas to help realise ambitious artistic projects and has contributed to over 100 productions internationally at venues including the Opening Ceremony of the 2012 London Olympic Games, productions at Royal Court, Young Vic, Royal Opera House, New York’s Metropolitan Opera and theatre festivals in Salzburg, Berlin and Avignon. 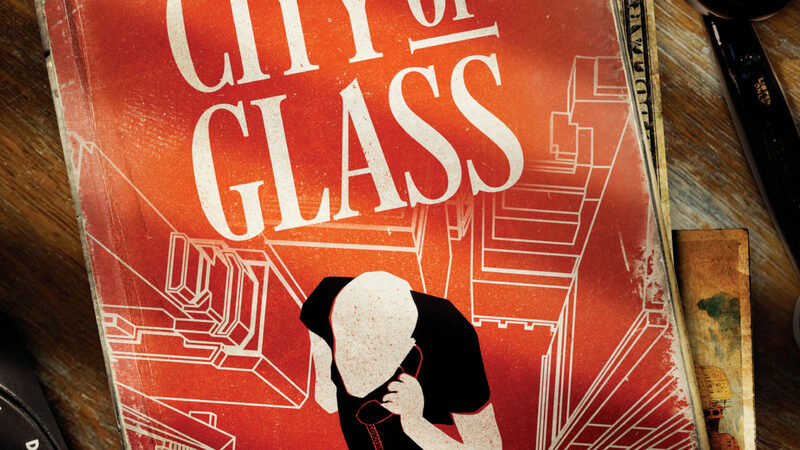 Paul Auster’s City of Glass is a co-production led by 59 Productions with HOME (Manchester) and the Lyric Hammersmith, adapted by Duncan Macmillan from the first novel in the New York Trilogy. Our support is for Director Leo Warner to undertake early stage research and development involved in adapting the work for the theatre. This is a key project for 59 Productions who take a central creative and producing role in developing a show for the first time.